Evernote is a great application for writing and collating notes and now it looks even better. 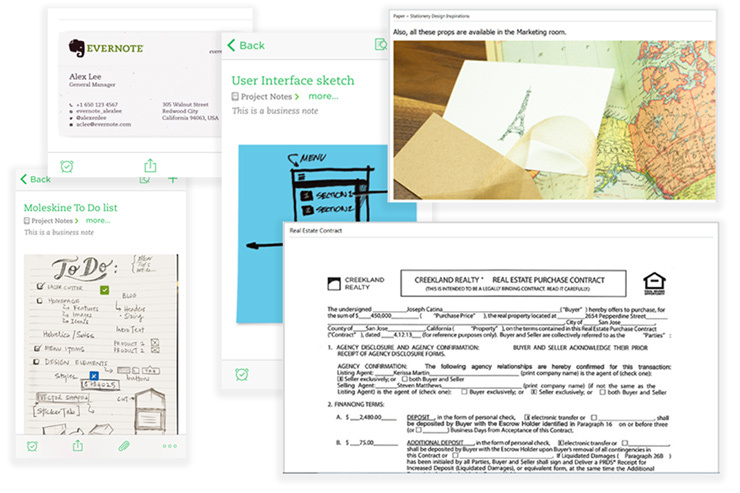 Over the last month Evernote has had a refresh and remains one of the most effective note taking tools for school. You can download Evernote from the App Store and signin to get started. The free account allows you to do everything you might need as a student. If you are someone who saves school work in separate word documents, Evernote is the tool for you. Once you sign up for a free account your notes are saved both in the app and on the web. 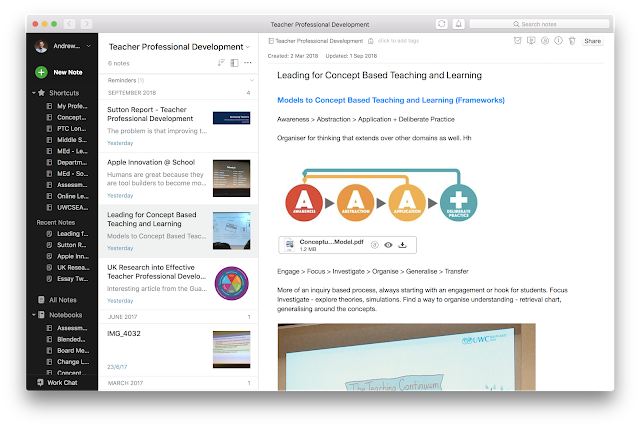 Your notes are also easily searchable by key words, tags and titles. Use the associated app Evernote Web Clipper to save websites and notes as you surf the web. The sidebar has been updated to help you navigate through your notes more easily. The most recent notes show up, plus any Notebooks you drag to the shortcut section at the top. Try drag notebooks from each of your subjects into this shortcut bar. 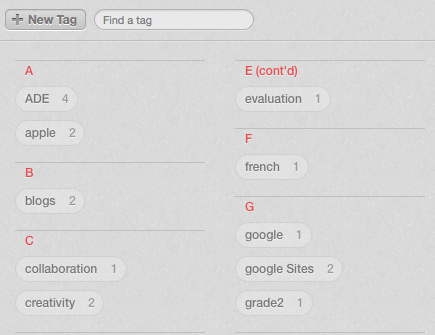 Tags are a way that you can label notes so that you can search them later. Much like tagging a friend in a photo in Facebook, tagging should be part of your routine when taking notes and researching. 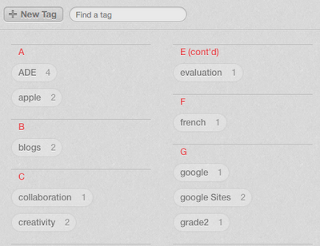 The new tab icon in the lefthand sidebar help you see an overview of your tags and work. Within each note there are lots of features to support your writing. Think about using the check list icons, bullet points, table and different colours. You can use these ideas to collate ideas or summarise viewpoints. 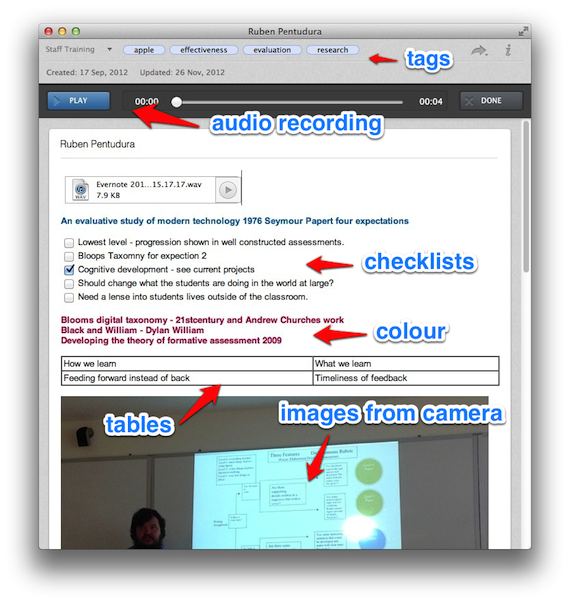 Also try the record button to save some audio or the teachers talk into the note. Evernote Webclipper is a Chrome Extension you can download from within Evernote Preferences. 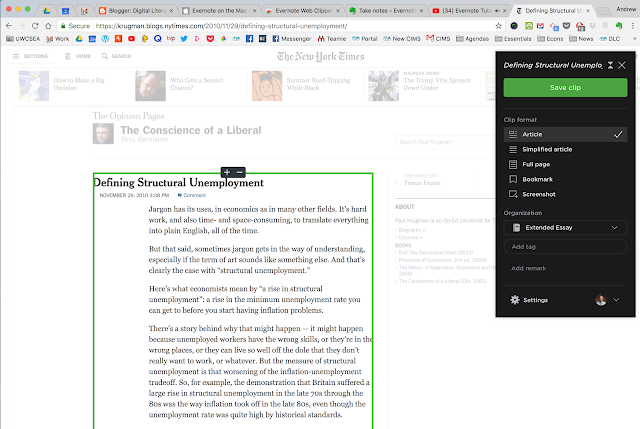 This allows you to grab snippets from a website and save this research back into your Evernote notebook. It is a brilliant way to keep track of your research.